If I were to describe normal skin in just one word, the word would be “perfect”. At the risk of sounding too dramatic, I am going to say that blessed are those who have this skin type because they don’t have to deal with the “oil spill” nor the “desert dry” face. But, don’t for a minute think that you can take this nature-gifted perfection for granted. In fact, don’t care for this gift and it will vanish before you know it. 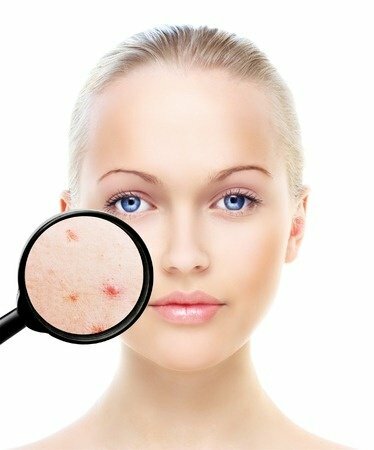 So, although you won’t face any or few of the issues typically associated with dry or oily skin, you will have to be just as diligent with your skincare routine as people with other skin types. Whether you start tending to your skin the minute you wake up or after your coffee or after your shower, your routine should include cleansing, soothing, nourishing and protecting. Now, you will find a lot of products that do more than one job, think exfoliating cleansers or BB creams here. While these have been touted as miracle beauty or skincare products, I am somewhat of a purist when it comes to skincare. My take on the matter is simple – if one product covers two jobs and you use it every day, there is always the chance of overdoing things. An exfoliating cleanser is a classic example of this. If you have normal skin, you certainly don’t need to exfoliate every day. If you use an exfoliating cleanser on a daily basis, depending on the type of exfoliator used in the formula, you may end up scrubbing your skin raw. When you are just up and about, your main concern is not makeup or dirt accumulated on the skin, but the sebum secreted through the night. Ready to cleanse? Although you can use a foaming cleanser to handle the stale sebum on your face, you do run the risk of drying your skin out with this approach. Instead, wash your face with some tepid water mixed with green tea or chamomile tea. If you are feeling lazy, go ahead and use regular warm water just make sure it is not hot but luke warm. This will take care of the oil on your skin without drying the dermal layers. Do not forget to splash some cold water on your face before going to the next step. Have you thought of adding the L’orpur Gentle Cleansing Lotion to your repertoire? It contains the right blend of essential and carrier oils as well as herbal ingredients to melt away impurities without irritation. Read more here. 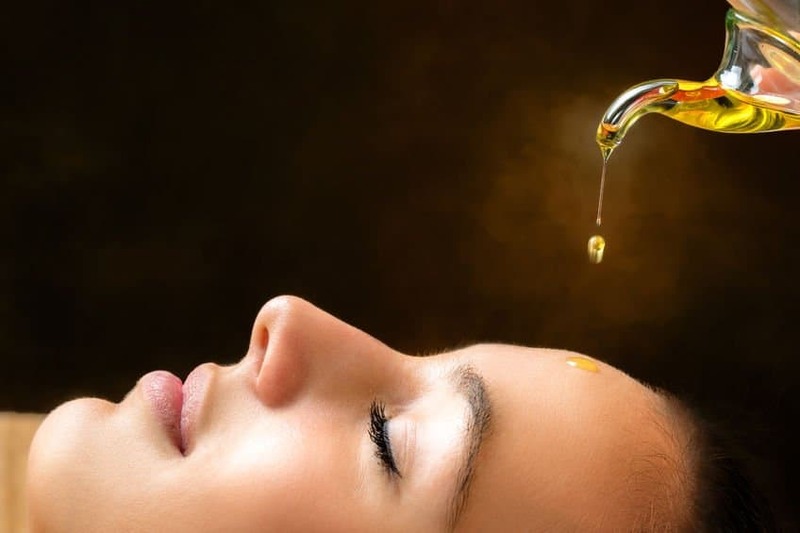 Another way is to use oil cleansing. But, remember this can only be done once a day for your skin type. So if oil cleansing is a part of your night time skincare routine, using this approach in the morning as well would definitely be overkill. For cleaning your skin with oil, use a 1:1 mixture of jojoba and almond oil or sesame and grapeseed oil. Apply as you would any lotion, massaging the oils in upward stroke for about a minute then wipe your face off with a wash cloth/cotton pads soaked in warm water/ green tea infused warm water or a steam towel. Pat your skin dry instead of wiping it. Any toner that includes soothing floral waters and teas, humectants like hyaluronic acid, aloe gel and/or healing essential oils like those of lavender will be a good fit for those with normal skin. The benefits of toning is to calm the skin after cleansing and to restore the pH balance of the face, thus prepping it for the next treatment. Do not use products that contain alcohol as these will dry your skin. To use a toner, soak a ball/pad of cotton wool with the toner and apply all over your face. Once again, work in upward strokes and go over each area twice, getting your skin nice and wet. Allow the formulation to get soaked up by giving it about 2 minutes on your face. 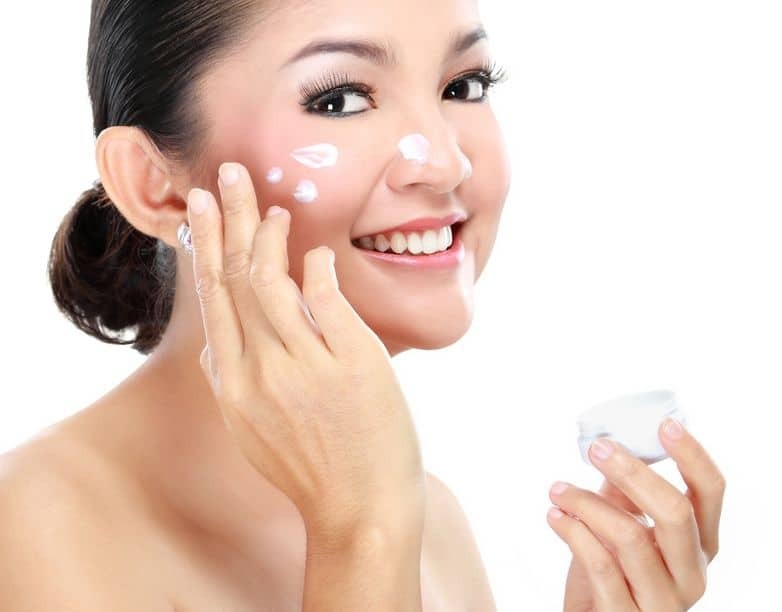 Assuming that you are not battling wrinkles or other skin issues, go ahead and use a serum or moisturizer. Apply the formulation while your skin is still slightly damp from the toner treatment. This will help to seal in the hydration and enhance the benefits of the humectants in the formula. An essence or a light/neutral moisturizer with antioxidants like extracts of green tea, sea weed, grape seed, pomegranate, vitamin C, vitamin E, niacinamide and skin moisturizing plant butters and oils work well on normal skin. If you are using both a serum and a moisturizer, go for the serum first, giving your skin about 2-3 minutes between the application of both products. If using both products, also make sure that at least one of them is a non-oily formulation. Finally, complete your skincare routine by protecting your skin from sun damage with a sunscreen. I am not a big fan of BB or CC creams because although they seem to cover all bases, since they are tinted products, you would never actually use enough to get the promised benefits. Plus, reapplication would be out of the question. 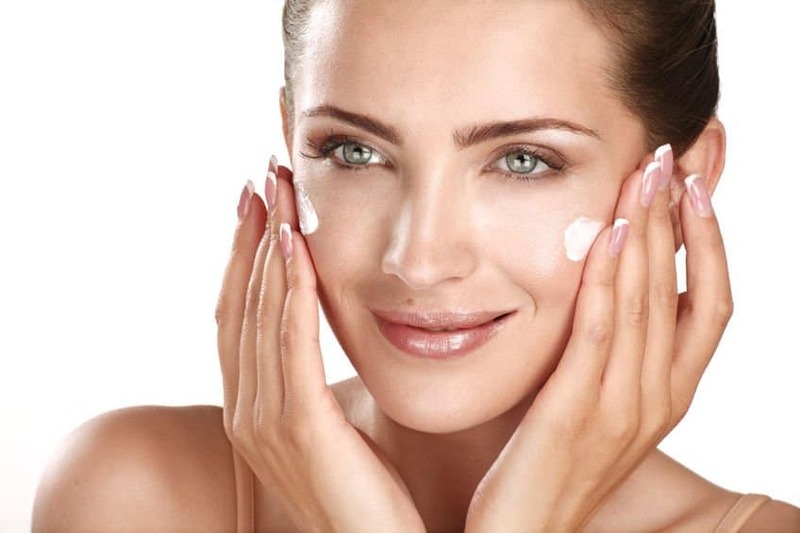 You can use a moisturizer with SPF-30 or above but if you are going to apply makeup on top of the moisturizer, reapplication will once again pose a problem. If you are using a sunscreen moisturizer, apply and let it interact with your skin cells for about 10 minutes before layering your foundation on top of it. For reapplication, you can always use a gel or spray on sunscreen. This way, you won’t have to worry about ruining your makeup. One last tip – Do not forget to cover your neck, ears and décolletage with the sunscreen, basically all parts of your body that are exposed to sunlight need protection. 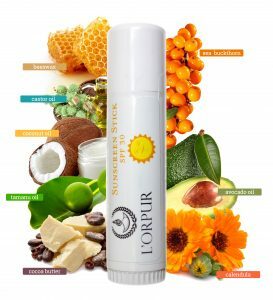 A handy travel size sunscreen, made in USA is the L’orpur Jumbo Sunscreen Stick which contains a blend of essential oils, carrier oils and Vit E.
Depending on how much time you spend outdoors, the climate and extent of physical exertion, your skin and makeup will need touch-ups by noon. Your noon skin slump may involve dryness or oiliness, depending on the environment that you work in and this is how you can tackle these issues without messing your makeup. A light cleansing mist works well to handle afternoon sallow skin because it removes sweat and grime from your face. In fact, pick a product with antioxidants in it because your skin can never get too much protection from oxidative stress. If you don’t own a facial mist / toner or don’t want to spend a lot on such a product, pure floral hydrosols also work exceptionally well. Now, the trick for refreshing your skin without messing up your makeup has more to do with application than the product itself. So, to use the cleansing mist or hydrosol, spray the liquid liberally on a ball of cotton wool. Dab the soaked cotton wool on your skin, without actually wiping your face with it. I mean literally go, press and lift and press and lift again, covering your entire face and neck. Because you won’t be battling excessive oiliness with your normal skin type, this will be enough to tackle the shine. If you need further corrective intervention, give your face a light brushing of translucent powder following by some more dabbing with the toner / hydrosol to prevent the powdery white look, and you will be ready to get through the rest of your work day. Did you know that the L’orpur Rich Anti-Oxidant Toner contains essential oils such as Sandalwood, Rosewood and Jasmine, flower extracts such as honeysuckle, tea extracts such as Red Bush and Organic Aloe. If your workplace is bent on proving that they can bring on winter better than Mother Nature by running the air conditioners at full blast, it is not oiliness but dryness that you will have to contend with. 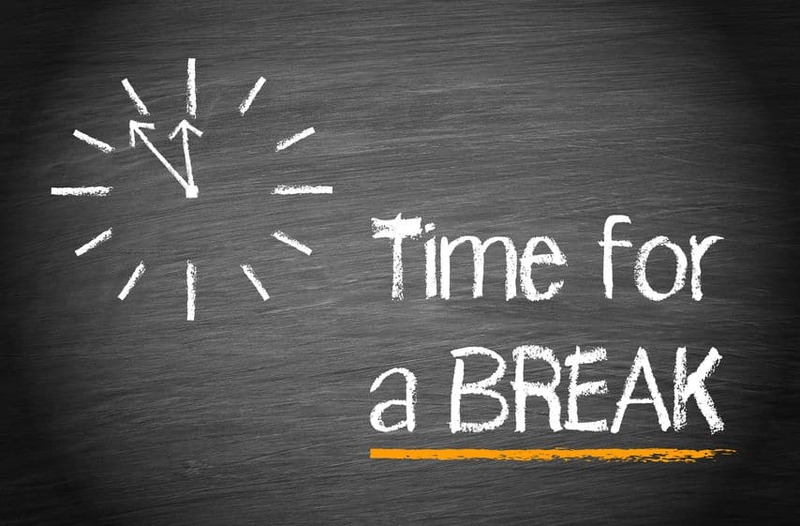 To deal with this afternoon slump, use your moisturizer, preferably a product with sunscreen if you intend to head out after lunch or sit close to the window. Once again, the trick lies in the right application. 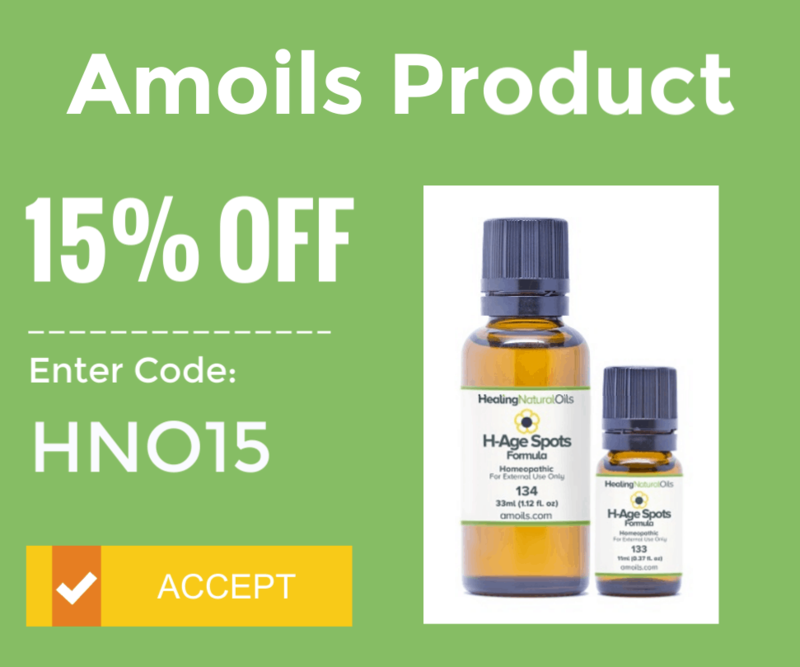 Take a pea sized amount of your favorite moisturizer or a few drops of your favorite skin oil. Rub it in between the palms of your hands and then dab it on your face. Remember, no rubbing because that will mess up any coverage product you have used, unless of course your foundation is showing signs of patchiness and streaking. In this case, rub in circular motion, lightly using your fingers to even out the coverage. For powder settled in the fine lines around the eyes, do the same. Apply by dabbing and then gently massage, moving your fingers inwards from the outer corner of your eye. In about 2-3 strokes, you will have your even coverage and glowing, fresh look back. Never ever go to bed with stale makeup on your face. That said, if you find the job of removing your makeup and then cleansing your skin too tedious, then oil cleansing or the use of micellar water may be the apt solution for you. Both these approaches tackle, makeup removal and cleansing at one go. If you want to exfoliate your skin, this is also a good time to deal with dead cells. You can either use a facial cleansing brush with your cleanser or use a product that contains exfoliating particles. A highly effective exfoliator is one with natural volcanic ash, fancy the L’orpur Purifying Volcanic Exfoliator? The toner you use at night, should be a gentle formulation that hydrates and nourishes instead of just cleansing. You will find a lot of products that contain soothing botanicals, hydrating floral waters and humectants. These are perfect for before-bed toning. As explained earlier, apply using cotton wool, dabbing the formulation all over skin, using upward strokes. While your skin is still damp from the use of the toner, seal in all the hydrating goodness by applying your serum. An anti-aging product or a formulation meant to counter antioxidant damage or one that tackles hyper-pigmentation would be perfect for night use. If you don’t have any of these skin concerns, choose a product loaded with skin healing vitamins like vitamin C, E, K and B complex that will both nourish and rejuvenate. Also, this would be a good time to use an eye cream. 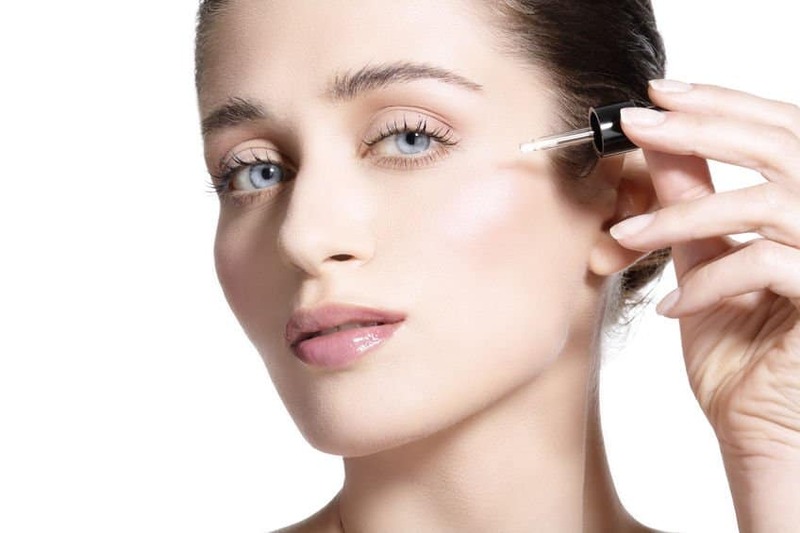 In fact, apply the eye cream before the serum and then apply the serum all over the face, excluding the area around the eyes. After about 15 minutes of the serum application, slather a rich moisturizer or skin oil on your face. Once again, work in upward strokes and massage your face and neck with the product. I love to use a twin ball massager for about ten minutes to rev up the circulation and relax my skin. Believe me, your skin will look like a million bucks after all that loving! 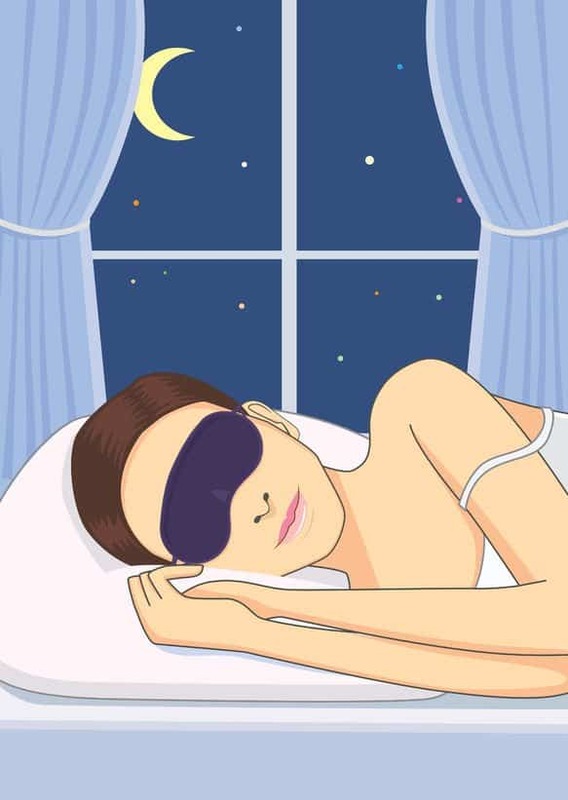 Ideally, take care of your skincare routine an hour before bed time and right before you head to bed, use damp cotton wool or some soft tissue paper to dab away the excess oils from around your peepers. Remember to only work on the area around the eyes and not the rest of the face, and that is all there is to it. There are 3 moisturizers included in L’orpur’s range, all suited for normal skin and more, check them out here. I know this makes me sound like a broken record, but I will say it again anyway – the better you treat your skin, the better it will look and the better it will serve you through your days. So, regardless of your age and even with your no fuss skin type, you do need to give your skin some serious loving twice a week with exfoliation and face masks. For normal skin, exfoliating once or twice a week is more than enough to keep you face free of dead cellular debris. You can use a combination of chemical and mechanical exfoliation. But keep a gap of two days in between the exfoliating treatments and follow chemical exfoliation with mechanical exfoliation not vice versa. This way, you can take care of the flaking and peeling caused by the acids and enzymes used in chemical exfoliation. Another way is to use a face cleansing brush with a light chemical exfoliating cleanser. You will find plenty of products in the market that contain fruit enzymes and acids that can be used with a brush to deliver a double powered cleansing and exfoliating punch. Although, I would not recommend it, you can use a gentle mechanical exfoliator like jojoba beads. An antioxidant gel or clay mask and a super hydrating and moisturizing mask applied 3 days apart will keep your skin glowing. 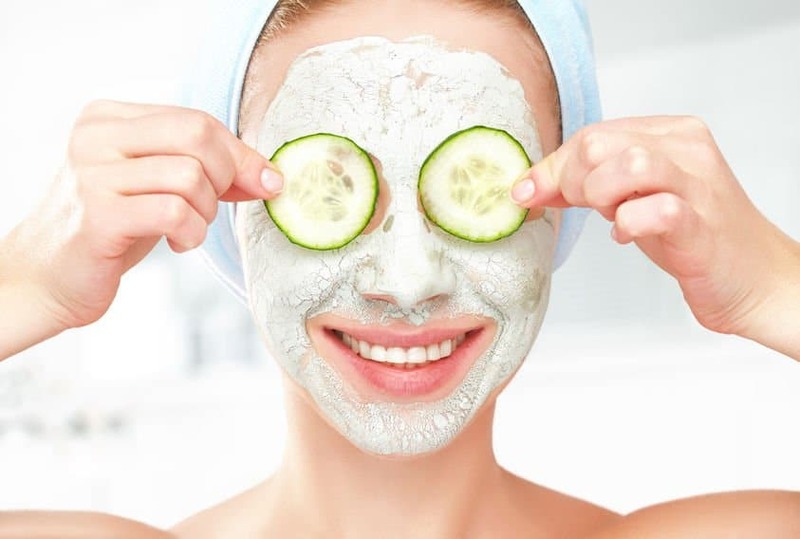 For example, start your week with a nutrient-rich face mask used on Sunday and by the middle of the week, say on Wednesday when you face starts showing the impact of the week’s work and stress, use the antioxidant mask to reinvigorate your skin. The rising temperatures will increase oiliness and the time spent outdoors making the most of the warm weather will leave your face grimy, sticky and open to acne bouts. To deal with trouble even before it gets to your doorsteps, add one more session of chemical exfoliation to your weekly routine. Using a pore cleansing mask with fruit acids or enzymes is the perfect way to add to the exfoliating power of your skincare routine and to keep your face blemish free. Change your moisturizer to a lighter or oil-free formula and do not forget to be diligent about your use of sunscreen, reapplying it every two hours when outside. As the winds pick up and the temperature plunges, you will experience dermal drying; to counter this, use a gentle moisturizing cleanser or a herbal exfoliant like orange or pomegranate peel powder every alternate day. Also, shift to a rejuvenating moisturizer that will prevent the loss of fluids from your skin and leave you with a healthy glow. To prepare for the revelries at the end of the year, amp up your use of sheet or face masks to twice a week instead of just once. For best results, use a formulation that hydrates as well as moisturizes. Aunt Flo not only messes with your head but also your skin, so stop her evil ways before they start reflecting on your face. About a week before your periods and till the fourth day of menstruation, your skin will feel more oily than normal. Prepare to deal with the blemishes that the excess sebum may bring on by keeping your skin clean with clay mask application once a week or by using an AHA, BHA powered cleanser every alternate day. About a week after your periods, your skin will feel drier than normal as your out of whack hormones start going back to their normal levels. To counter the dryness and lack luster complexion, shift to a mild cleanser and increase the moisturizing power of your skin cream or lotion by using a few drops of face oil on top it. There you have it, a complete skincare routine for those blessed with normal skin! I’ve tried the above and my skin has literally improved in 3 days. I was missing the toner in my am routine and had no mid day routine. Such a difference, although takes muuccch longer to get through. Thxs for a great post as always. I have dry skin in winter and combination to oilyskin in summer, will you be writing an article about those. Yes I will over the next few weeks.